A Creative Cookie: The BIG Reveal!!! 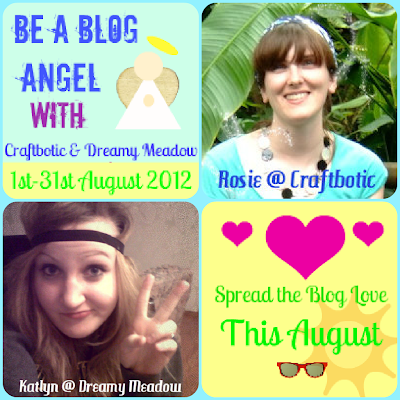 As some of you may know, this month I participated in being a Blog Angel! This was super fun and wouldn't have been possible without the hostesses, Rosie and Katlyn! Shasta from In the Old Road! 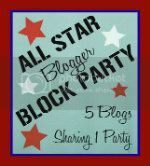 Shasta is a fantastic blogger who has the cutest kitchen, two sweet boys, and co-hosts a fun linky party! This past month I have sent her some of my blog designs and a handmade package in the mail! Don't you just love this idea? Well, Rosie is hosting another Blog Angels in October! Signups start on September 15th!